Scott Disick spent a few days before Christmas in Mexico, soaking up the sun with girlfriend Sofia Richie and his ex, Kourtney Kardashian. 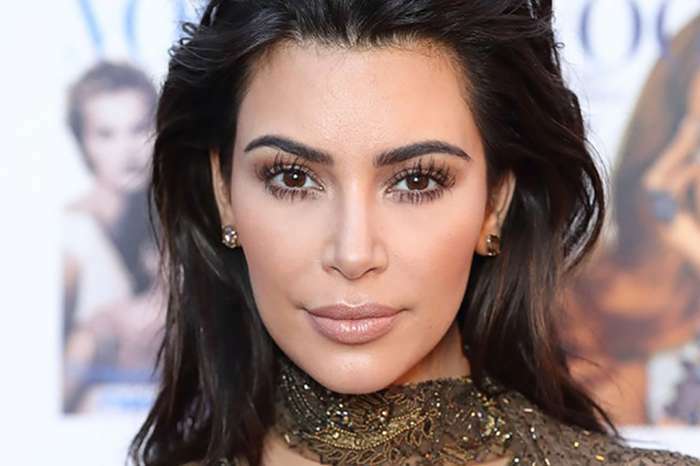 And, insiders say that momager Kris Jenner made sure that Keeping Up With the Kardashians cameras caught the potentially awkward family getaway. Insiders say that Jenner wanted to make sure that KUWTK cameras were rolling in Cabo San Lucas because she thought fans would want to see Disick juggling the duties of being a good boyfriend and ex-boyfriend at the same time. 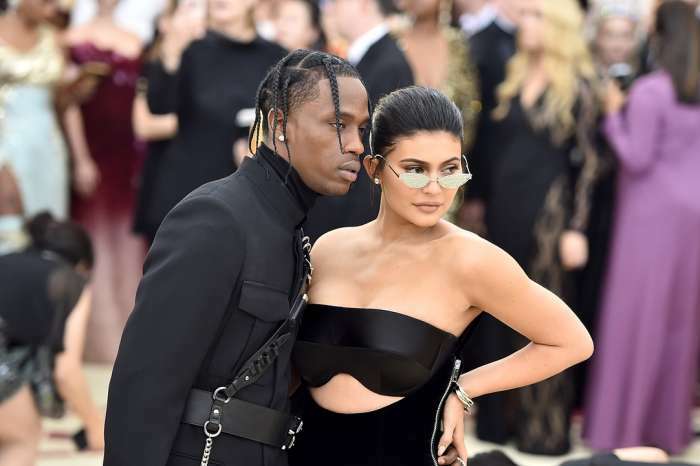 The source also revealed that Kardashian doesn’t have any bad blood with Richie, and she is “getting a kick” out of seeing her baby daddy try to keep his cool. According to Radar Online, Kardashian originally booked the vacation to Mexico for her, Disick, and their three kids – Penelope, Mason, and Reign. But, Disick made it clear that he wouldn’t leave Richie alone for the holidays. “Rather than have the kids be without their dad, Kourtney just told him to bring her,” says the source. Kardashian even shared funny pics from the vacation on Instagram, and Kourtney’s sister Khloe showed them love by writing on Twitter that she was proud of the three of them. The 34-year-old wrote that because they were putting their kids before anything else, they were amazing adults and that is a true example of love. These pics gave fans the first glimpse of Disick, Kardashian, and Richie all together with the three kids, and they looked like they were one big happy family. Kardashian and Richie even looked like they were best friends. Disick even had a little fun with the situation, posting a pic of him in-between Kardashian and Richie. When they returned from Mexico, Scott Disick, Kourtney Kardashian, and Sofia Richie all attended Kim Kardashian’s Christmas Eve party, and the two women essentially showed up in the same little black dress that bared major leg. 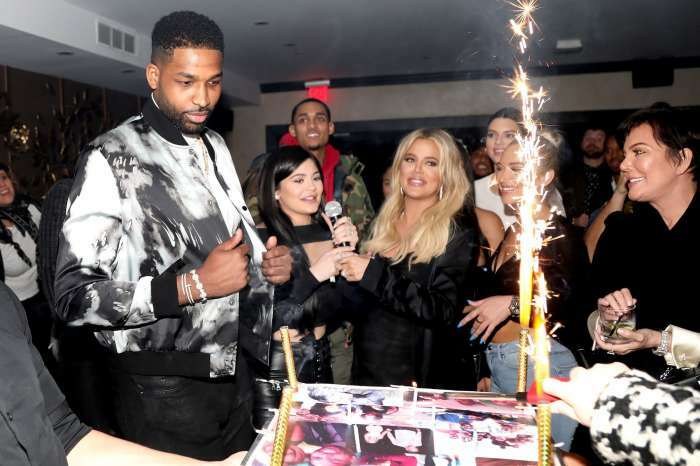 Unlike their Mexican vacation, the two women were not photographed together at the party, but Richie’s attendance is a sign that there is no tension between her and the Kardashian family.